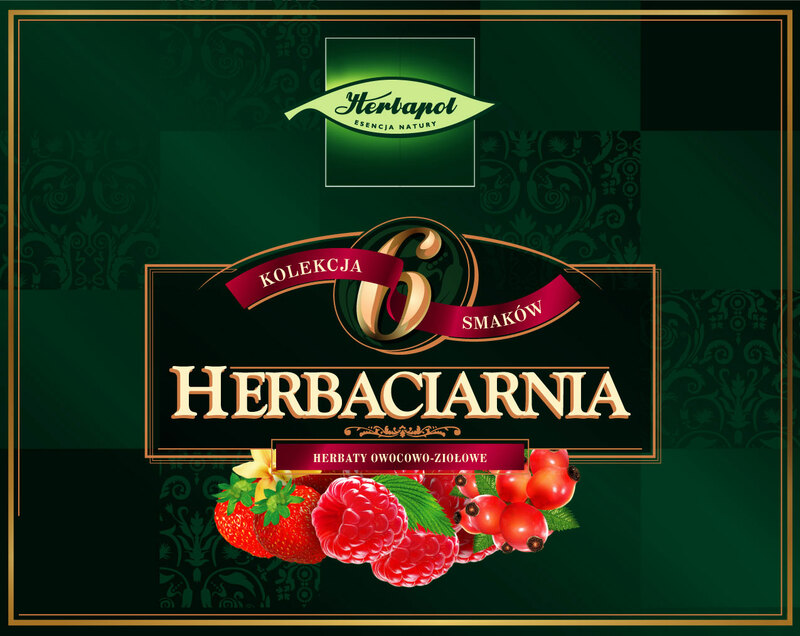 Herbapol was one of the monopoly enterprises of former communist state. 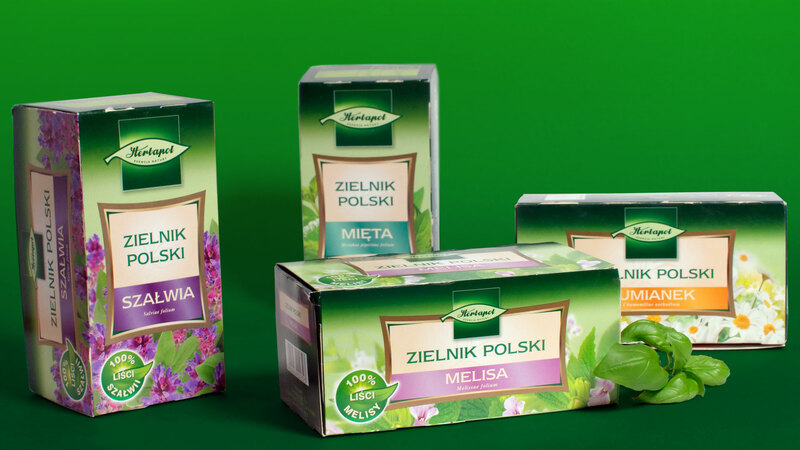 Nowadays it grew to main manufacturer of premium herbal and forest products like teas, syrups etc. 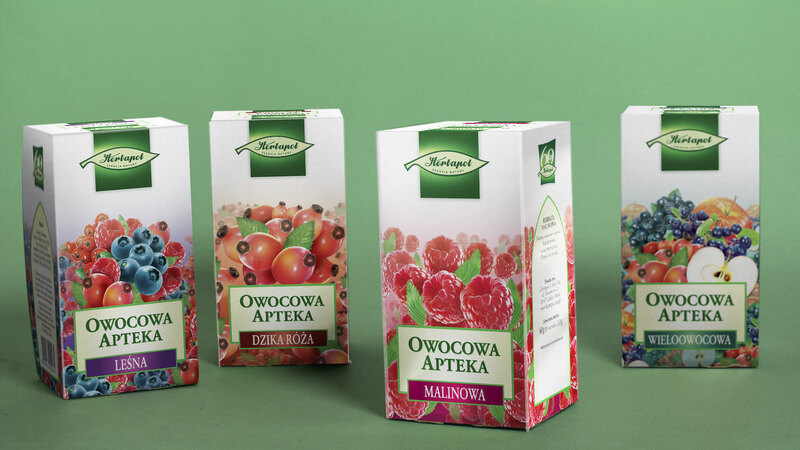 Our cooperation embraced mainly packaging design. 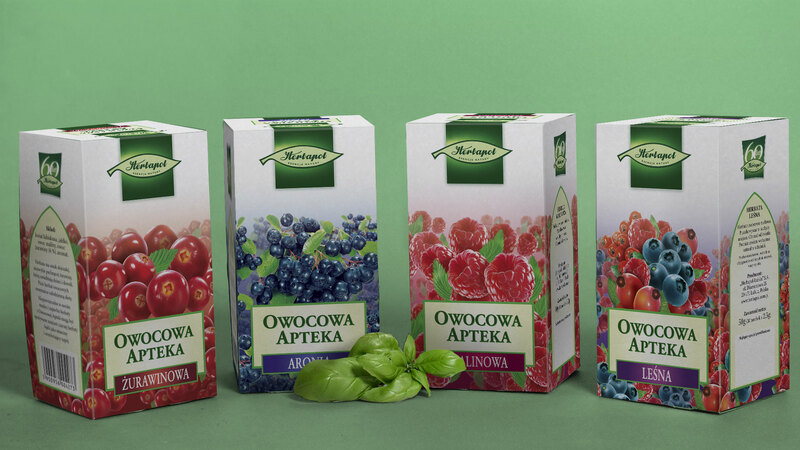 I designed whole range of „Owocowa apteka” (Fruit Pharmacy) products line. 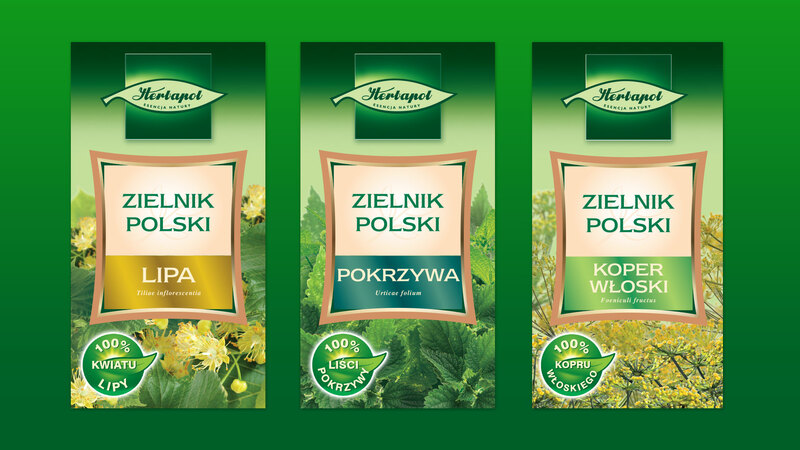 I also successfully refreshed one of the brand flagship – „Zielnik Polski” (Polish Herbarium) and prepared export edition of Herbapol products to several foreign markets. I was creating as well shopper marketing materials like POSM and took care of some of current local products lines as a desktop publisher.